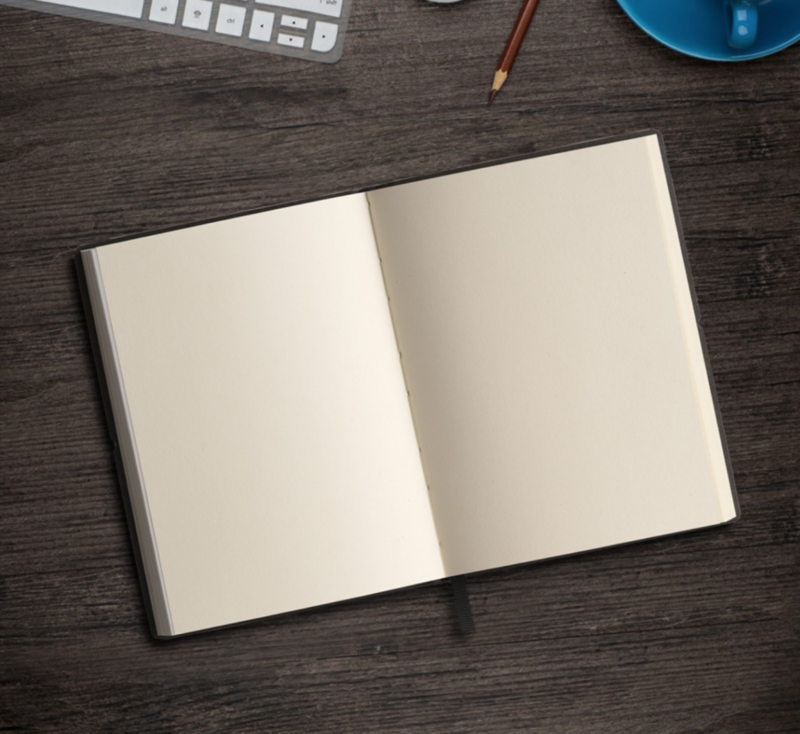 The blank notebook Ciak is the companion that always stays with you, designed for those who like to draw or to write without any limit! 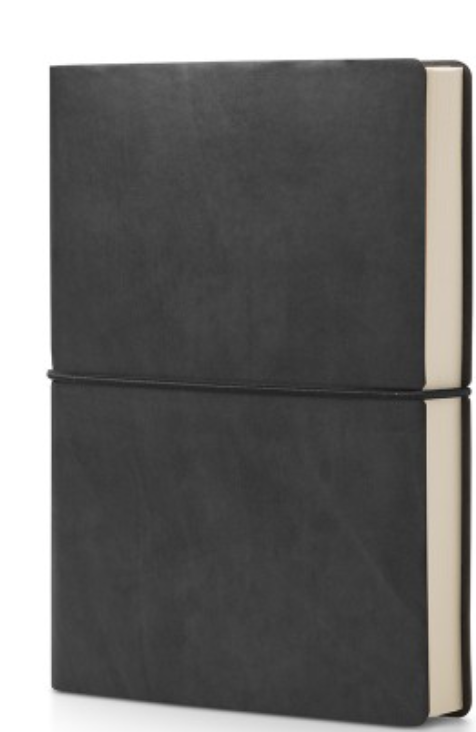 Perfect to take notes, to write thoughts or to draw. 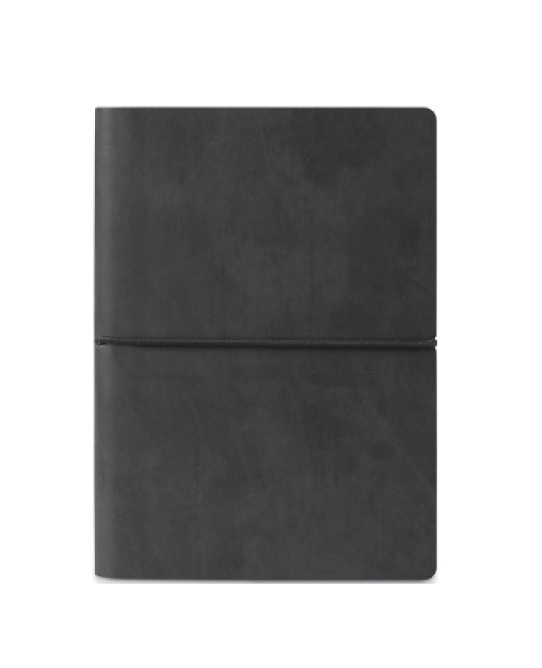 Elegant and minimal, the horizontal round elastic allows an easy closure of the book, keeping safe any note or document you’ll put inside the notebook. You can also use it as a pen holder or document holder. The eco-leather cover is soft, flexible and resistant, thought and realized to follow you without ruin itself. Handy and practical: 12x17 cm is a suitable size for every purse or desk, you will fall in love with it. For students, travellers, businessmen and dreamers. 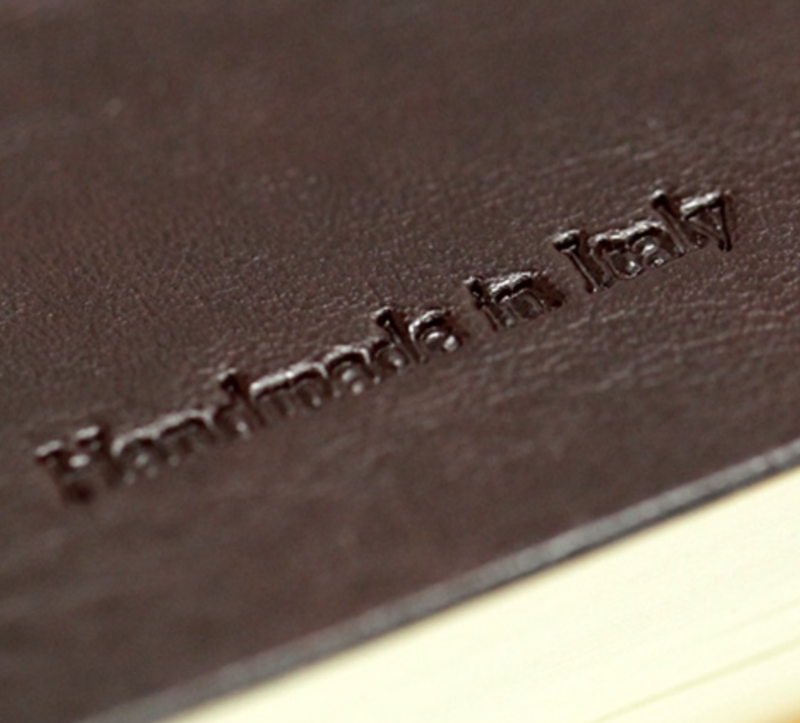 Ciak is Handmade in Italy, without any animal derivatives.